As a kid, I always do things as I was told. Yes, I was the one whom the teacher left the classroom and told not to touch the food and I wouldn’t touch despite most of the class having their fingers splayed the coveted foodies. Teenage years went on with the mantra- obey your mother and grandparents and do your homework, do your chores and the poor boy had to take responsibility eyeing for the promised reward. So there goes the rules that one day you’ll be doing it with eyes closed. You master the rules simply by following and doing it religiously. Then came High School- rules still applies but High School is another world set up by Legion of Saints and Devil’s advocates. There would be Rockstars, Beauty Queens, Schadenfreud scattered brain. There are new set of rules, new challenges set up by some unforeseeable forces and that I, the meek one who got stuck up couldn’t follow new rules. But wait a minute, are they the same people in my primary years class? Those who can’t resist touching the food? What happened to those rules? Am I left alone following those rules? No, there are still who do their homework, passed the exams, doing house chores and they happened to be my friends. Then came College- a universe full of choices of what you wanted to be. Choices that need more schooling that somehow become a privilege and not a right. So there goes some of my beloved friends taking pre-requisites of their envisioned self. Where am i? Again I was caught up in the frenzy of life. I got to take responsibility. This is the real world I was prepared for. So I decided taking various jobs. They’re routine, monotonous as you’d expect from a day job but I, as the conformist from day one is proud to say that I did it best. I’d learned the rules and therefore can break it properly. Is it possible that a conformist can become a non-conformist? When is the time you’ll say I am conformist or non-conformist? How can you spot a non-conformist in action? Well, first, if you are an avid Chuck Palahniuk reader. His novel Fight Club in particular is a non-conformist in its every fiber. Well, the main character played by Edward Norton in the movie version was at first a conformist. 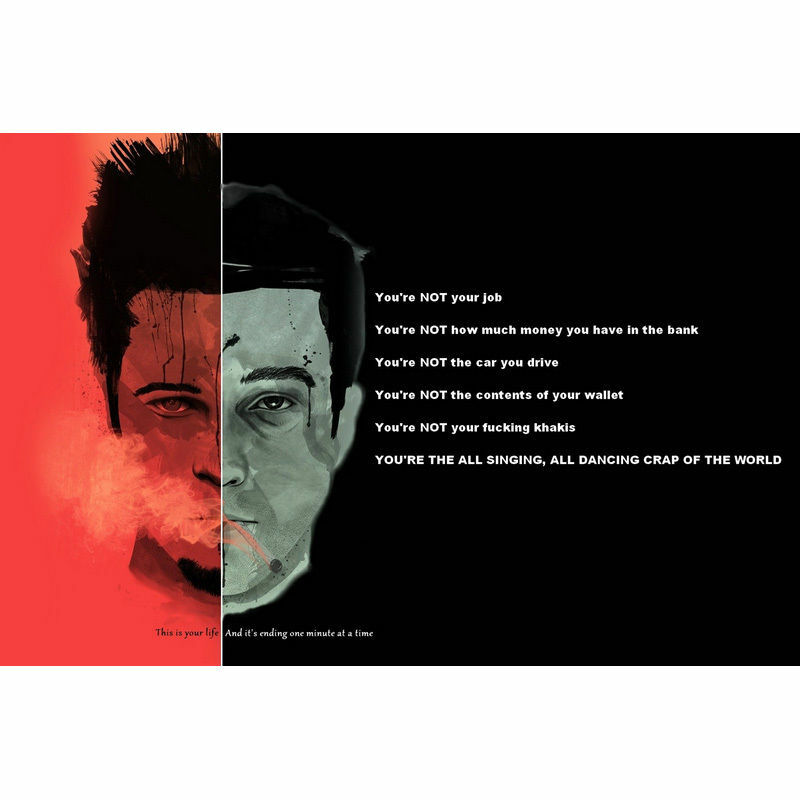 Before he blew up his condo he was under the system but he managed to master all the rules the system has and one day he created another version of himself in Tyler Durden (Brad Pitt). He break free and that marked the day he became a non-conformist but still under the system because you cannot function well as a non-conformist without keeping in touch with your conformist self. Learn the rules so you can break it properly. There’s a bit of eccentricity to their ideologies but there’s logic in it. They always have the tendency to digress from all the things conventional but all in the name of change- revolution for good. Extremism is another thing I absolutely denounced. That’s the one part I hated in the movie. They always have the need to blow buildings up. Couldn’t we bring change without being ballistic? Hollywood always feel the need to use their Lucas’s THX system. David Fincher directed the movie Fight Club and again directed the Social Network. A true Children of Revolution knows where to put their hands as it is about another revolution. A Web 2.0 revolution wherein Facebook’s Mark Zuckerberg is in the forefront. Do I have to tell you it revolutionizes the way we communicate on the web? Another one is whistleblower Julia Assange with his Wikileaks which disclosed hundreds of thousands government’s cables which somehow caused the Arab uprising. Citizens asked for reform, freedom and their rights. Therefore we can say that revolution could bring change, either good or bad. So, being a non-conformist is not always a bad thing. Another characteristic of a non-conformist is that they are always ready to jump-to unplug from the system “let go- free your mind” as what Morpheus said in the Matrix by Wachowski Bros.- another team of revolutionary, not just on the way they made film but revolutionized the way we think about virtual life. Again, Mr. Anderson was at first a conformist then has to create an alter ego in the cyber world and was called Neo. It was a Gnostic movie which questions your faith,your belief in the system and your view of the real world. Neo, a true Children of the Revolution is a doubting Thomas and always asks. He didn’t like the idea that someone is controlling him. He felt like a slave of our mind and he has to break free. He has to prove his omnipotent existence and Revolution happened and you know what’s next. We have to skip the part which showed their ballistic tendencies and let’s move to the next movie the Wachowski Bros. made. Of course you’re right, it’s about revolution. The adaptation from a Vertigo graphic novel V for Vendetta. The main character played by Hugo Weaving ( Agent Smith in the Matrix ) has an alter ego wearing a mask to stage his plan- a caused to bring the system down on their knees. 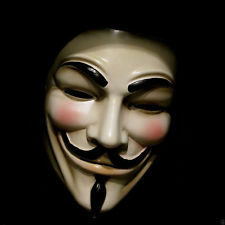 His face was never revealed in the movie for his mask represented everyone, his accomplices who shared a common belief. He is you- the non-conformist who chose to live not by the book, not systematic, not in random because it would be monotonous and tiring. Being a conformist is always a safe way to live but you’ll remain unchallenge, there would be lots of untap potential in you for you are living in control, with too much restraint but one day you’ll feel the oppression and sought for freedom. We are human and supposed to be free. There’s a blur line really but we have to be of great caution. To be conformist or non- conformist we have to practice moderation. Very interesting post. In depth and informative. Wow, I didn't know about that and I even thought about those novels! I think with college comes a lot of free-thinking and we begin to analyze what we have been taught to think, feel, and believe. I know that college can be a very freeing time. 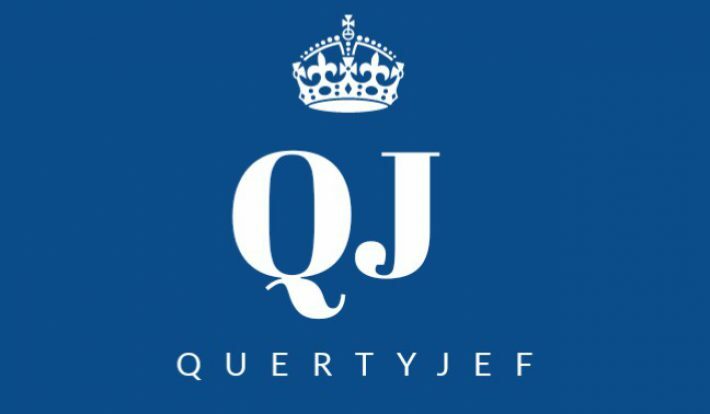 Great informative article, thanks for sharing. Nonconformity is commendable, as long as it doesn't become an excuse for not doing what is good and right. 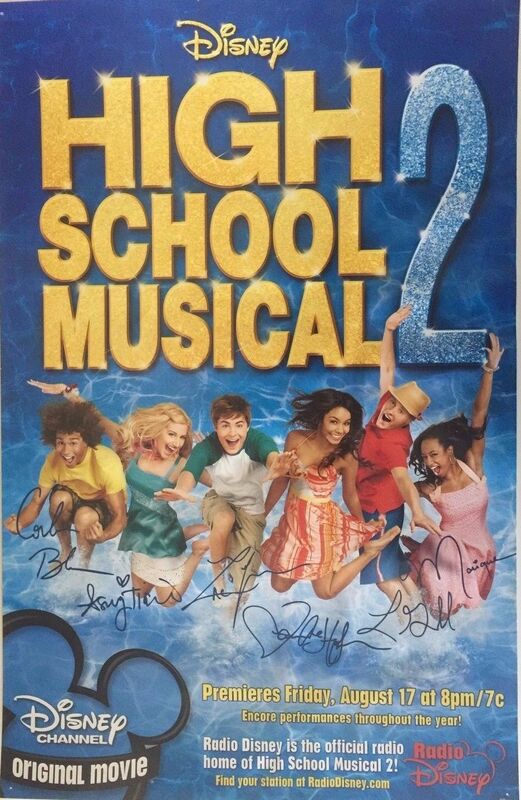 I'm a huge fan of High school musical. I wish they have a reunion movie this coming year! and I'm so excited! Very reflective post. We all grow up and eventually have to figure out for ourselves whether to be a conformists and non-conformist. Its all about choosing your battles appropriately. I loved this post and all the movie references!! To be a conformist or not to be non-conformist? That is the question that been on mind. Should I follow the rules and routines of life forever or should I just break them to find happiness. Tough decision. Im lighten up with this article. Indeed, words are true. Maybe its human nature to just do as we go and trust ourselves. We love how you added some interesting references ! I love this post. This post brings up so many struggles of real life.